Directed by Keenen Ivory Wayans. 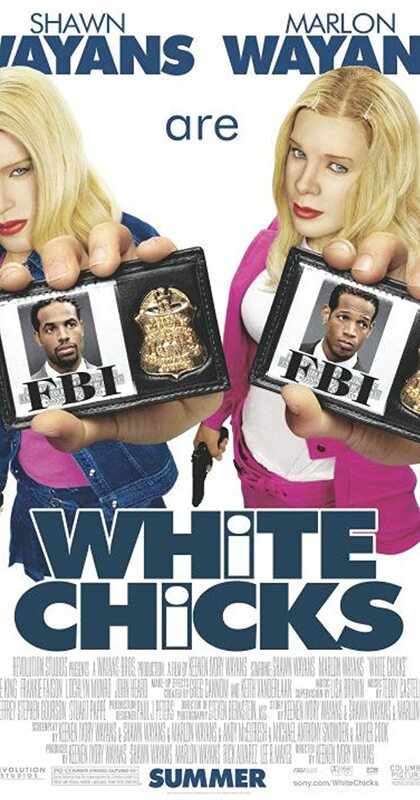 With Marlon Wayans, Shawn Wayans, Busy Philipps, Maitland Ward. Two disgraced FBI agents go way undercover in an effort to protect hotel heiresses the Wilson Sisters from a kidnapping plot.